This is the first part of a mini-series focusing on cross-genre drum & bass remixes; from subtle re-interpretations to complete re-constructions. The burgeoning d&b popularity in the mid-90s attracted media attention and interest from independent, as well as major record labels, which commissioned d&b remixes for their artists across the music spectrum; from post-punk and progressive rock, to indie-pop and acid jazz. The syncopated, sample-based drum & bass template accommodated for experimentation and fostered an adventurous environment to introduce innovative production techniques and sonic landscapes. In hindsight, efficient promotional, publishing, licensing and distribution models exposed UK drum & bass to the large emerging markets of Japan and USA and the genre has been effectively embraced by a wider audience. Many artists seized the opportunity to explore new musical paths. However, what started with bona fide artistic and creative intentions came with a price. In certain cases, it was no more than a sly scheme to cash in on the niche genre emerging from the underground. As a counter-measure, a few years later, the d&b scene retreated back to introversion, inaccessibility and darkness with many struggling to find their place in the new bleak reality (more on part 2). This is the second installment of the blog’s new series “Tracks I Wish I’d Written”. Every track that will be presented in the series has been hand-picked from my personal record collection and has had a profound impact on my musical taste. Featuring a variety of tracks across the electronic music spectrum, emphasizing mainly on drum and bass, from undisputed classics to underrated gems – all tracks I wish I’d written, as the title of the series clearly states. The first feature of the series has been about a Photek production released in 1996. 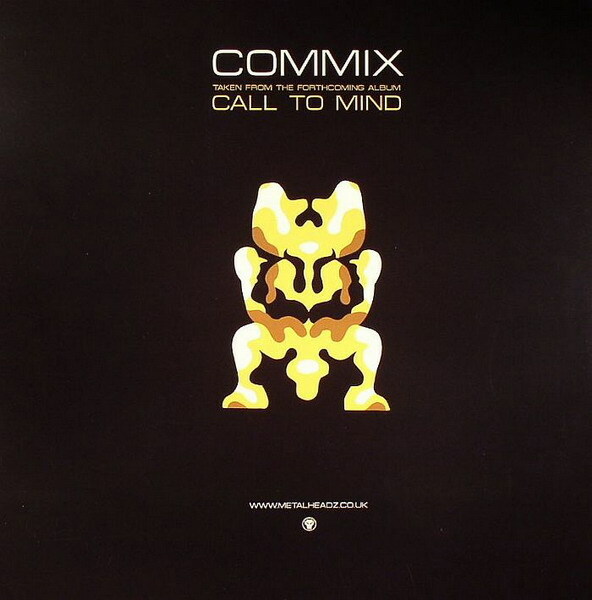 Making a leap in time and fast forward to 2007, the second issue is about a modern drum and bass classic; perhaps the most celebrated track from one of the most fascinating and talented drum and bass outfits of the last decade, Commix. Godisnolongeradj caught up with Lee Batchelor of Future Engineers in Athens after his gig, to discuss his new Exhale compilation on his own imprint Transference Recordings and all things Future Engineers, starting from day one.